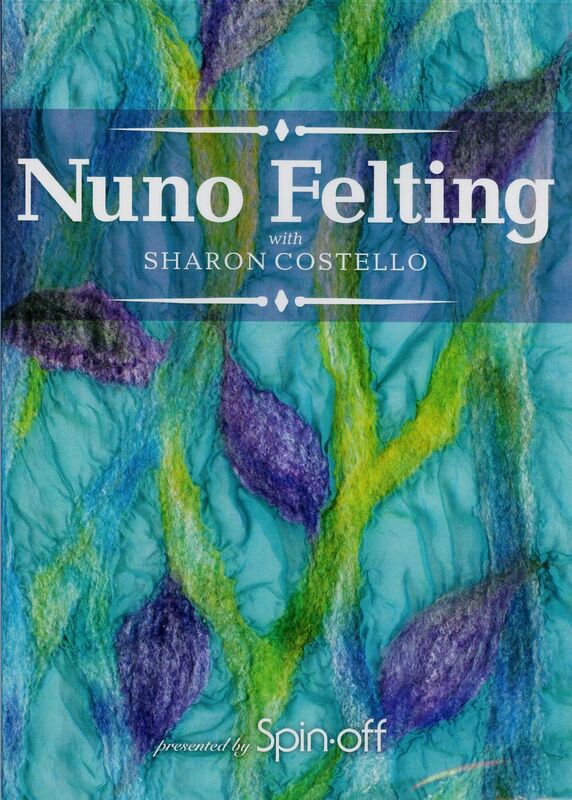 Nuno felting is a fast , fun way to make felted garments, accessories and cloth. Starting with a piece of fabric, lay out a design with wool and other fibers, apply water and muscle to make colorful, unique puckered fabric. Perfect for one-of-a-kind scarves.